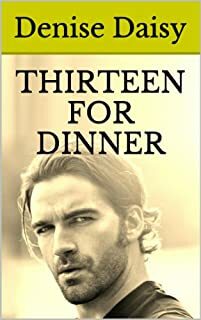 When American tourist, Mark Buzzard, takes a trip after dusk to London’s Highgate Cemetery, he never could have imagined meeting the woman of his dreams; Wren, a beautiful girl in a long, brown Victorian dress. 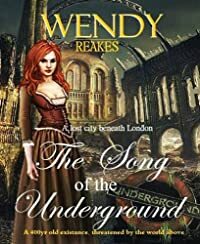 Their encounter in the cemetery that night changes both of their lives, as gentle Wren takes him underground, riding the rails to a subterranean city, beneath London’s St Paul’s Cathedral. Designed by Christopher Wren, he created Sous Llydum to accommodate the homeless following the Great Fire of London of 1666. Still in existence today, the city is London’s best kept secret. Without the trappings of the world above, the people of Sous Llyndum lead the way in modern society, as they live by their own values and traditions. Compared to the world above, Sous Llyndum is less corrupt, rich with innovations, and holds a wealth so vast, it could boost the country’s economy. Newly elected Tory Prime Minister, Alice Burton, enforces plans to take the city back under the control of the government, so that they may build downward to provide unique housing for the rich. No one, except Colonel Geoffrey Barnes knows that she has other rewards in mind; to take the minerals from under their city, to help solve Britain and America’s economic crisis. While Ben Mason opposes the scheme, his estranged wife, Charlotte Croft, a columnist for The City Limits newspaper, helps Mark Buzzard and the princess Wren to thwart the government’s plans. Byron the Bird Catcher, the king’s second in command, keeps close guard over the upsiders, while she shows them everything the city has to offer; a veritable feast of wealth and unique industry, including a mineral which could illuminate London for the next hundred years. As the struggle to gain the city increases, the colonel takes matters into his own hands, as he instigates a plan to destroy the people of Sous Llyndum and to open up the city to the world above. Dr. Jennifer White’s best friend, Amanda, who lived down the block, has been killed, and four fingers surgically removed from her hand. Dr. White is the prime suspect and she herself doesn’t know whether she did it. Told in White’s own voice, fractured and eloquent, a picture emerges of the surprisingly intimate, complex alliance between these life-long friendstwo proud, forceful women who were at times each other’s most formidable adversaries. As the investigation into the murder deepens and White’s relationships with her live-in caretaker and two grown children intensify, a chilling question lingers: is White’s shattered memory preventing her from revealing the truth or helping her to hide it? 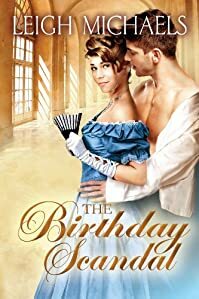 When Lucien, Isabelle, and Emily are invited to their great-uncle’s seventieth birthday party, they hope the elderly duke’s promise to make their lives easier means they’ll be receiving cash. What they don’t expect to find is love…and scandal! 2457 AD. Premier Lang is a dictator ruling a solar system in crisis. The human race is still haunted by the Doom Star days, and millions dwell in slums below Earth’s surface. The pristine star system of New Eden is a beacon of hope —but it is 230 light years away. Getting there will be a challenge unlike any ever attempted by mankind. Only with the help of “Specials,” human telepaths who can create rips in space, will the ship stand a chance of traveling the vast distance. But when one telepath makes a disastrous deal with an alien enemy, the entire mission takes a deadly turn. 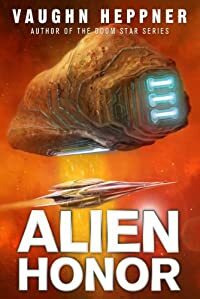 Can a fledgling Special with steely street smarts save humanity as the dwindling crew makes the final, frightening leap toward New Eden? How exciting! 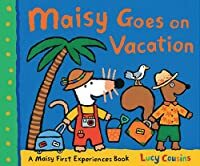 Maisy has put her sun hat, pajamas, toothbrush, and camera into a bag, and she’s off to the train station with Panda and Cyril. They’re headed for the seashore, but getting there is only half the fun. Coloring and snacks help pass the time on the ride to the beach, where Maisy can’t wait to swim, collect seashells, build sandcastles, and lots more. At nighttime it feels special to go to bed in a hotel—knowing that tomorrow another vacation day awaits! 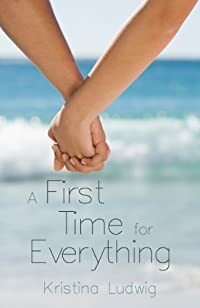 Fourteen year-old Olivia has always been a play-it-safe kind of girl, enjoying a relatively simple life in her hometown of Pittsburgh, Pennsylvania. 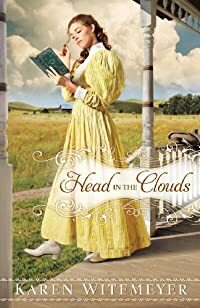 But her comfortable world is turned upside down when her dad marries mean, bossy Essie … who just happens to live in San Diego. Suddenly, Olivia, who has never moved before, is forced to leave her home and friends, and move two thousand miles away. Olivia hates everything about California–until she meets Justin, the adventurous and athletic neighborhood hottie. With Justin at her side, will Olivia be able to brave the SoCal social scene and all the intimidating firsts that go along with it? Or will pressures from her new environment knock her down harder than the turbulent waves of the Pacific Ocean? A shed full of macabre secrets… A wife gone crazy… A nine-year-old girl that must die. Jonah fights for his life while trying to stop his deranged wife from killing their daughter. Sometimes, the Devil truly is in the details. All Women Need Their Own Simple Pleasures . 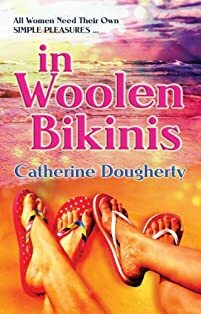 . .
Jean and Rosie are involved in a new adventure together—one they’re both excited about—and they’ll introduce you to some interesting characters along the way. While Jean is also busy dealing with numerous man issues, her best friend, Rosie, has plenty of issues of her own: she’s facing empty nest syndrome, her husband is recovering from heart surgery, and she’s finally prepared to solve a deep, dark secret from her past. Then, there’s the unexpected news that could shatter her optimism and faith. Averie agrees to sit in on an exclusive dinner party as the fourteenth guest, in order to rescue the other attendees from bad luck. But it’s Averie who needs rescuing when all hell begins to break loose. Averie Cooke has never set foot on the old Faulkner plantation because of the macabre history surrounding it; not to mention everyone says the place is haunted. A hundred and fifty years ago a slave by the name of Lunar Wilson was hung there. His lifeless body dangled in the breeze along with the gray Spanish moss. Later that same night, the petite southern belle, Emily Faulkner wrapped a thick rope around her delicate neck and joined her lover in the afterlife. Legend says all hell broke loose after that. Unaware that their only daughter was hanging dead up in the cupola, Emily’s parents continued on with their festivities, gorging themselves on prime rib, and guzzling expensive wine. They were pretty drunk by the time Lunar’s brothers burst inside the house slinging their hatchets, vindicating their brother’s murder. They decapitated James Faulkner, his socialite wife Elizabeth and dismembered all eleven dinner guest. The massacre was the bloodiest ever recorded. So why would Averie agree to sit at the same table, on the same night, a hundred and fifty years later? She needs the money that’s why. 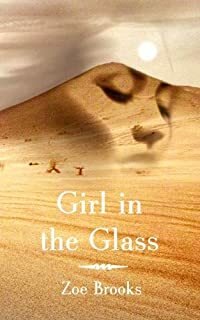 But, she gets much more than she bargains for when she and another mysterious guest transports back to the year 1859, exactly one month before the fateful hanging of Lunar Wilson. 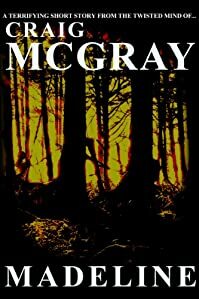 Things go from bad to worse when she discovers the only way back home is to stop his murder. Can she put her fears aside long enough to change the past? 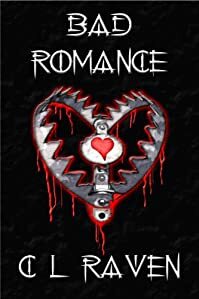 Three disturbing stories about the dangers of falling in love – an incompetent Cupid prepares for Valentine’s Day, but his arrows melt faces, not hearts; a man’s art exhibition conceals a macabre secret; and a betrayed bride makes unfaithful lovers regret their vow of ’til death us do part’. All their victims are bound by an unsettling truth – too much love can kill you. Kaila Guidry has always known she is different. After all, her mother insists she hide her hair under a tin foil shield and a wig before leaving the house. When Kaila meets Jordyn Stryker one day at school, she begins to understand the origin of her mother’s seemingly irrational fears. Jordyn Stryker was born and raised far from Earth, a starseed, one of six new students sent undercover to Louisina’s Bush High to learn human ways. 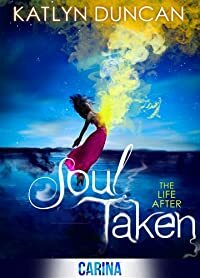 When Kaila is pushed to her limit by high school bullying and cruelty, Jordyn steps in and awakens her to a new reality, and to love. Out of loyalty to him, Kaila looks the other way when the real purposes of the starseed begin to unfold. 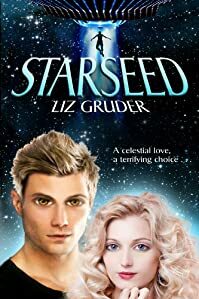 As the horrific plan behind the starseed visit to Earth moves forward, Kaila and Jordyn, caught in an impossible love, must face who they really are and decide where their true loyalties lie. A serial killer murders lottery winners. Hitting the jackpot can kill you! Nigel Heath wants to be the next Boston Pops conductor. A compulsive gambler, he’s deeply in debt. He’s also madly in love with Vicky, a Pops clarinetist. When he wins the lottery, he thinks his problems are over, but they’re just beginning. 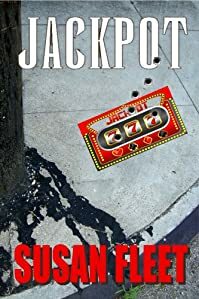 Homicide Detective Frank Renzi is hunting a serial killer who targets lottery winners. After-life just got a lot more complicated. Murder is the ultimate rush! When patents start dying unexpectedly in the O.R. at Mercy Hospital, anesthesiologist Doug Landry finds himself the focus of the blame. Is he really incompetent or is there some- thing more sinister going on? As Doug struggles to clear his name and unravel the secret of the mysterious deaths, it becomes clear that someone will stop at nothing to keep him from exposing the devastating truth. 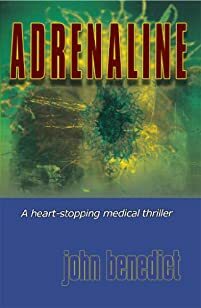 Doug becomes trapped in a grisly race against time to prevent more deaths–including his own. The world is full of evils. I cannot bear to hear the stuck hogs squeal, nor see a horse ill-used, nor think there could be anywhere an unloved child. The differences in human station seem to me not even the greatest evil. 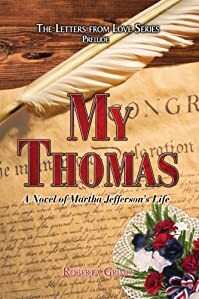 When Martha Skelton finds herself falling in love with a shy young burgess named Thomas Jefferson, it feels like an inconvenience. 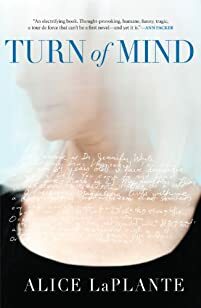 Widowed at twenty-two, Martha has no desire to lose the independence she has gained in the wake of her husband’s death. But she cannot deny her feelings indefinitely. Despite her intentions, her friendship with Thomas develops into an intense and all-consuming love. History casts a shadow on Martha’s newfound joy. Through her father’s slave and mistress, Betty Hemings, she comes to understand the true nature of slavery, an institution she has always taken for granted. As Betty’s revelations tear down the walls of her ignorance, Martha begins to work with her husband to end the despicable practice forever. This story is essentially true. Thomas Jefferson was such an obsessive record-keeper that we know what he was doing nearly every day of his adult life. 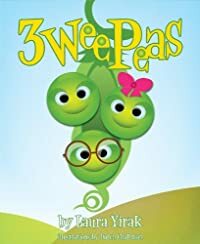 Learn to count to three with the three wee peas. Follow the peas through their day, learning to count as they play. Get your free ebooks here! 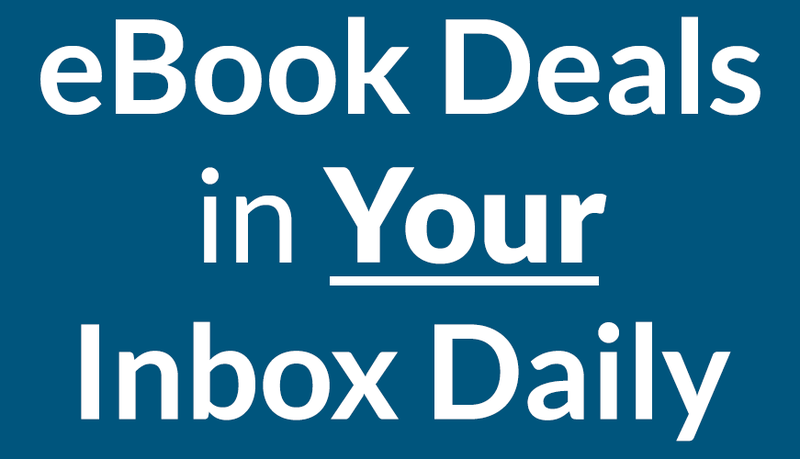 Get your free ebooks here!